Personal Note from Chicago Bourbon: Chicago Bourbon’s Founder, William Reigle, is one of less than 200 certified Executive Bourbon Stewards worldwide. LOUISVILLE, Ky. – The Kentucky Distillers’ Association today announced that the Stave & Thief Society Bourbon Certification Program is now the official Bourbon education course of the organization and its 33 members. The program was created in 2015 by the Distilled Spirits Epicenter, the KDA’s official educational member, with input from an independent advisory panel of distilling experts, historians, leaders in the hospitality industry and professional spirits educators. The curriculum, which has been endorsed by KDA members and Master Distillers, is designed to promote and uphold Bourbon’s unique and distinguished culture by preparing establishments and individuals to deliver an authentic Bourbon experience. Distilled Spirits Epicenter, located in downtown Louisville, is a purpose-built training center complete with a classroom, distillery, and laboratory that offers the technical training and hands-on experience to those that are ready to take their Bourbon knowledge to the next level. “This certification creates a standardized platform of non-branded, fact-based education in Bourbon with a heavy focus on production and sensory analysis,” said Colin Blake, Director of Spirits Education at Distilled Spirits Epicenter. 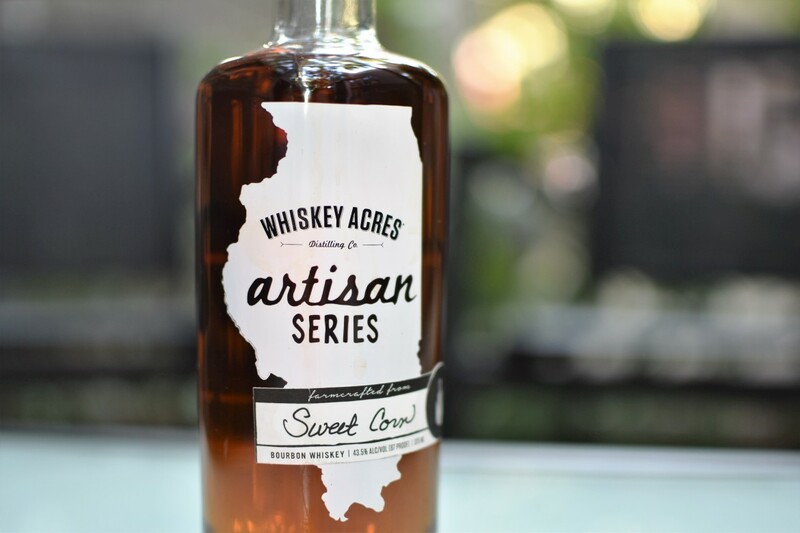 Stave & Thief Society currently offers two levels of Bourbon Certification. The first, Certified Bourbon Steward, can be achieved by independent study of the Society’s Handbook and requires passing an online test. The second is the Executive Bourbon Steward, a day-long class at DSE where students utilize the state-of-the-art classroom, distillery and beverage laboratory. Since its launch, Stave & Thief Society has certified over 300 Bourbon Stewards from all over the country, including restaurant and bar staffs, hotel personnel, distillery tour directors and wine sommeliers. Chris Morris, Woodford Reserve Master Distiller, Keeper of the Quaich and distinguished member of the Whisky Magazine Hall of Fame, participated in the curriculum development. Though the program was originally designed for frontline workers in the hospitality industry, the Executive Bourbon Stewards are a balanced mix of service professionals, Bourbon enthusiasts and professionals in the whiskey industry. “When whiskey legends like Chris Morris praise your program and Diageo sends 25 Masters of Whisky from around the world to take the class, you know you’re doing something pretty special,” Blake said. With today’s announcement, Stave & Thief certification will now be required of KDA members who join the Kentucky Bourbon Trail® and the Kentucky Bourbon Trail Craft Tour®, Gregory said. Learn more about Stave & Thief Society at www.staveandthief.com. Founded in 1880, the KDA is the state’s voice for Bourbon and spirits issues. Its diverse membership produces 95 percent of the world’s Bourbon, from legendary, global brands to emerging micro distilleries that are building the next generation of the timeless craft. Distilled Spirits Epicenter (DSE) is KDA’s exclusive Educational Member. 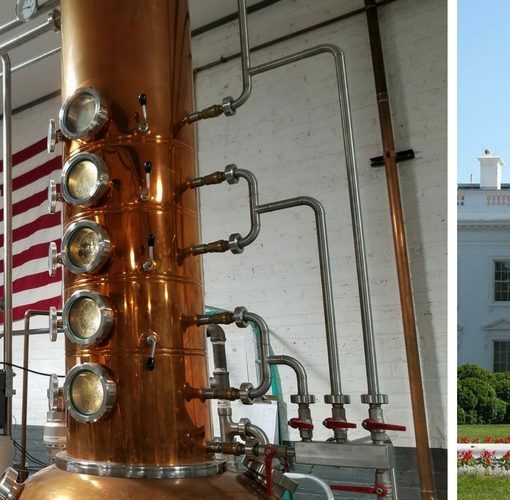 Since opening its doors in 2012, Moonshine University at DSE has educated hundreds of distilling industry professionals and entrepreneurs from all over the world. With a faculty of renowned industry insiders from KDA member companies and beyond, DSE is able to offer in-depth technical training and education unlike any other in the United States. The KDA is a non-profit trade association founded in 1880 to promote, protect and elevate Kentucky’s signature Bourbon and distilled spirits industry. Heritage members include Beam Suntory (Jim Beam and Maker’s Mark), Brown-Forman Corp., Diageo North America, Four Roses Distillery, Heaven Hill Brands, Michter’s Distillery and Wild Turkey Distillery. Proof members include Louisville Distilling Company and Willett Distillery. Craft members include Alltech’s Town Branch Distillery, Bardstown Bourbon Co., Barrel House Distilling Co., Bluegrass Distillers, Boone County Distilling Company, Boundary Oak Distillery, Casey Jones Distillery, Copper & Kings American Brandy Co., Corsair Artisan Distillery, Dueling Grounds Distillery, Hartfield & Co. Distillery, Jeptha Creed Distillery, Kentucky Artisan Distillery, Kentucky Mist Moonshine, Kentucky Peerless Distilling Co., Limestone Branch Distillery, MB Roland Distillery, New Riff Distillery, O.Z. Tyler Distillery, The Old Pogue Distillery, Second Sight Spirits, Wadelyn Ranch Distillery, and Wilderness Trail Distillery. The Distilled Spirits Epicenter is the KDA’s official educational distillery. KENTUCKY BOURBON TRAIL®, KENTUCKY BOURBON TRAIL CRAFT TOUR®, KENTUCKY BOURBON AFFAIR™, KBT™ and BOURBON TRAIL™ are trademarks/service marks of the Kentucky Distillers’ Association.